Secure indoor parking spot, right near crown. 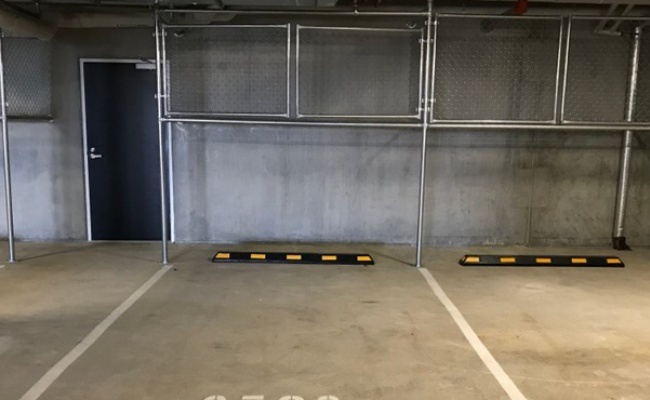 This secure indoor apartment parking space is located in Southbank and available to lease long/short term. Right near crown with a tram stop right outside. Park worry free!